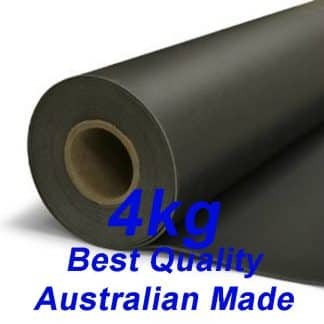 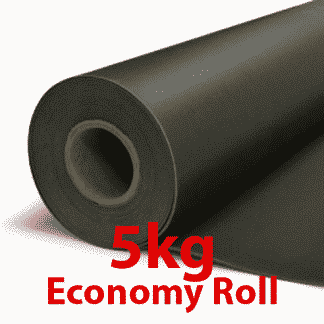 We offer Mass Loaded Vinyl in 4kg, 5kg, 6kg or 8kg/m2 variants. 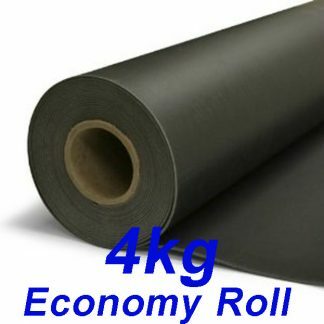 The heavier the material the higher the soundproofing performance. 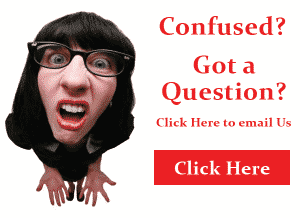 Click images below for PRICING & more information on each product.